Prezentare A masterful, intensely suspenseful novel about a reader whose obsession with a reclusive writer goes far too far--a book about the power of storytelling, starring the same trio of unlikely and winning heroes King introduced in Mr. Mercedes. "Wake up, genius." So begins King's instantly riveting story about a vengeful reader. The genius is John Rothstein, an iconic author who created a famous character, Jimmy Gold, but who hasn't published a book for decades. Morris Bellamy is livid, not just because Rothstein has stopped providing books, but because the nonconformist Jimmy Gold has sold out for a career in advertising. Morris kills Rothstein and empties his safe of cash, yes, but the real treasure is a trove of notebooks containing at least one more Gold novel. Not since Misery has King played with the notion of a reader whose obsession with a writer gets dangerous. 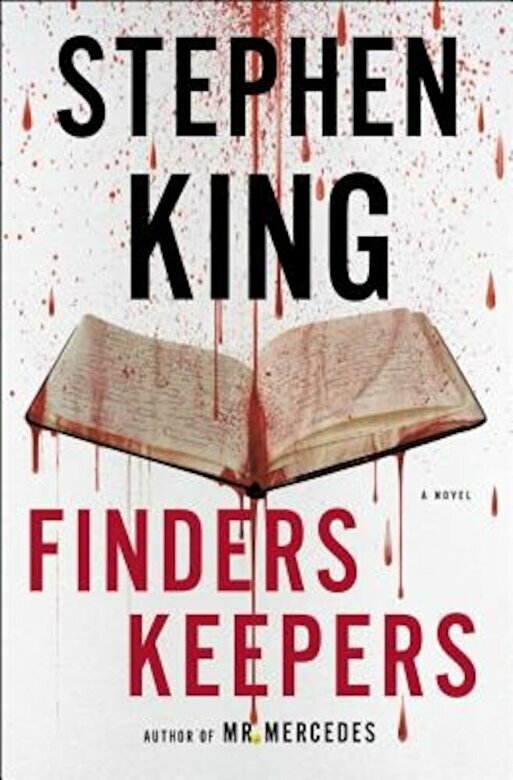 Finders Keepers is spectacular, heart-pounding suspense, but it is also King writing about how literature shapes a life--for good, for bad, forever.